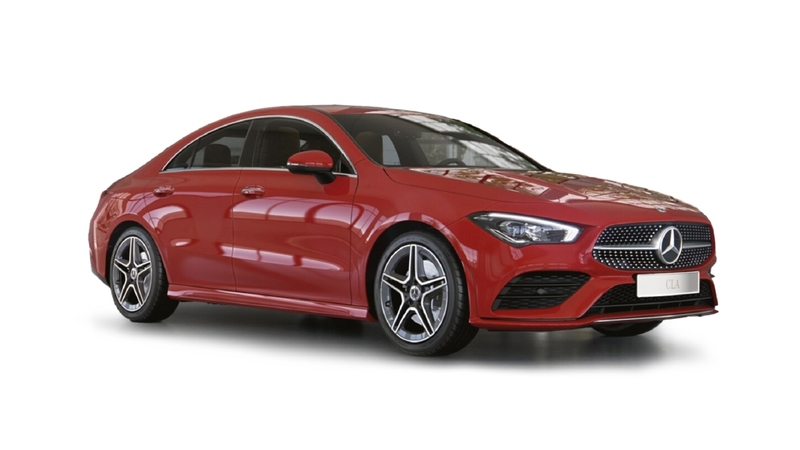 Pick your favourite colour from the wide range of attractive colours Mercedes Benz CLA has to offer. Explore the various colour options and choose the one colour that fits your style and personality. 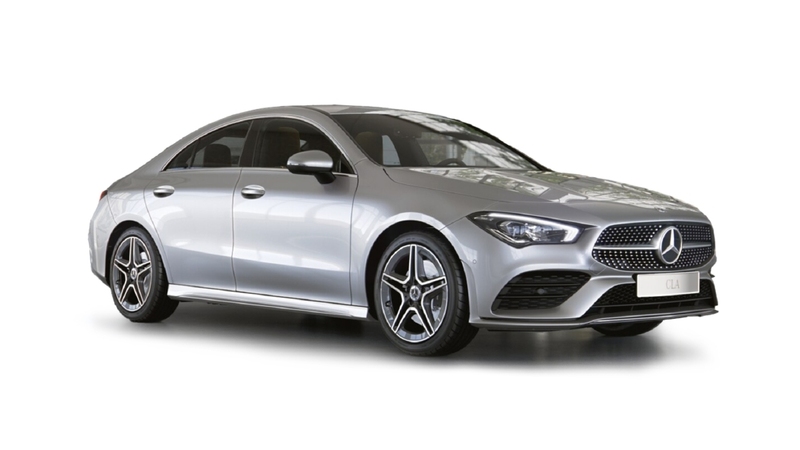 CLA is available in 14 exciting colours - Mountain Grey, Universe Blue, Polar Silver Matelic - Amg, Northern Lights Violet Metallic, Night Black, Mountain Grey - Amg, Jupiter Red - Amg, Designo Patagonia Red Metallic, Designo Magno Polar Sliver, Cosmos Black, Cirrus White - Amg, Polar Silver, Jupiter Red, Cirrus White. Sample the lookbook of the entire range and pick the colour of your everyday drive.